Welcome to Weston HCG Center. Our goals are to provide the finest FDA approved Aesthetic Treatments available anywhere in the United States with a staff of professionals dedicated to outstanding results and patient care. Since opening in 2012 Weston HCG Center has performed thousands of treatments and built up a clientele. As you go through our website we believe you will find all the information you seek and encourage you to contact us with any questions. We offer convenient hours to fit your schedule and spa comforts to revive your senses, relax your body, and enable you to love the way you look. 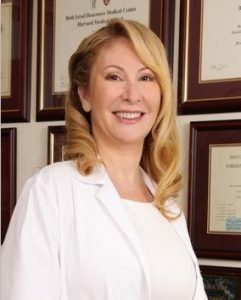 Dr. Leda Di Meco is the Presidentof Weston Hcg Center . She earned her degree in Biology from the University of Rome, Italy. She has been in an academic career most of her life. Over the course of the last several years, she has focused her expertise on weight loss, and is at the cutting edge of a very detailed understanding of it, developing a unique and personalized Weight Loss Program. The very high success rate of her Weight Loss Program is due to a combination of her knowledge of the biological mechanism of her clients, matched with her personal one to one coaching skills. 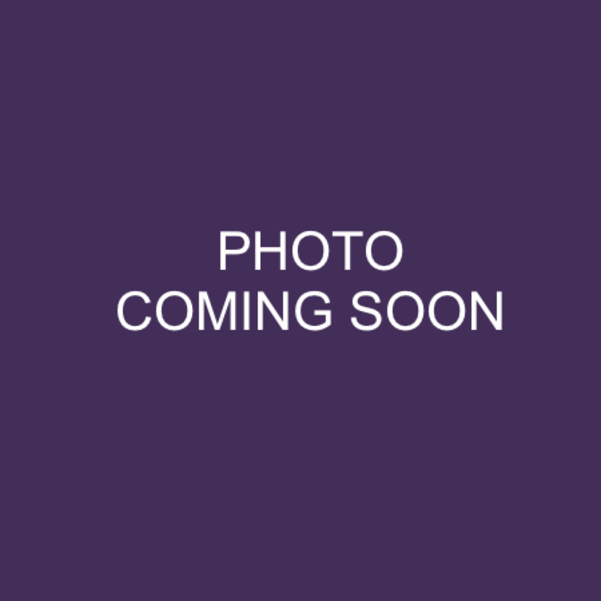 Anna Sottile has 27 years of medical and cosmetic experience. Her treatments are custom tailored to each client. She takes extra care and time to ensure the best possible results. Dr. Sottile is a published author and has been named “ Best Doctor” by better living magazine, “top Doctor” in the Peers Review ans “ America’s Top Physician” by Consumers Research Council. She is a member of the American Society of Aesthetic Medicine, Dr. Sottile joined our team in 2015. Lyris is an ANCC Board Certified Family Nurse Practitioner specilized in Aesthetics Dermatology, and certified by The Esthestics Skin Institute in Advanced Neurotoxins, Advanced Dermal Fillers, Scultptra, IPL Lasers, PDO Threads, PRP & Stem Cell GF Therapy, Carboxyl and Mesotherapy; with Advanced 1:1 Training and ongoing training of new advanced techniques in aesthetic/cosmetic dermatology since 2013 with Dr Shino Bay Aguilera. She is also specialized as a Wound Specialist, Emergency/Urgent Care, Family, Internal, Corporate, Behavioral Health and Concierge Medicine, Research-Cardiovascular, Breast & Pulmonary Oncology TORI Research UCLA with Dr Slamon, and UM Dr Vogel, Holy Cross Hospital/Boston Mass General/UM, Neurology, Neurovascular, Cystic Fibrosis, Endocrinology, Genetics and Allergy & Immunology, and Trauma Research. Madelaine Izquierdo is a board-certified Physician Assistant with over twenty years of experience in the healthcare field. After graduating from Universidad Central Del Este, Dominican Republic in 1987, she continued her studies graduating from National School of Technology as Echocardiography and Vascular Sonography in 1990. She is a board-certified Physician Assistant since 1997. Madelaine is also certified in Botulinum Toxin A (Botox), Dermal Fillers Implantation, Mesotherapy, Sclerotherapy, laser treatments, chemical peels and microdermabrasion, by the Esthetic Skin Institute, Inc. (ESI) located in Fort Lauderdale, Florida. She provides a number of cosmetic services such as Botox, dermafillers, laser hair removal, laser therapies, sclerotherapy, mesotherapy and much more. With over 19 years of experience in the Medical field, Marielba Castejon proves to be an invaluable asset to our organization. Marielba graduated from Universidad de Zulia in Maracaibo Venezuela in 1999 with a degree in Medicine. In 2012 she received her fellowship degree in Aesthetics and Antiaging Medicine from Universidad Centro-Occidental Lisandro Alvarado in Caracas, Venezuela. In 2016 Marielba moved to the United States and immediately became a Registered Medical Assistant and Phlebotomist. Her extensive knowledge and hands on experience in dermatology and aesthetic medicine delivered with technical expertise, great patient care, enthusiasm and professionalism will ensure every client a positive experience in our office. Through training, experience, extensive knowledge about HCG Diet and continual interaction with patients She will make sure that you are completely satisfied every time you visit us. Valentina is proud to work with an excellent group of practitioners and dedicated staff. She enjoys not only the attention to detail, but also the opportunity to provide excellent customer service and interact with patients because she knows that everyone feels positive and happier when they like the way they look. I am the friendly face at the front desk. 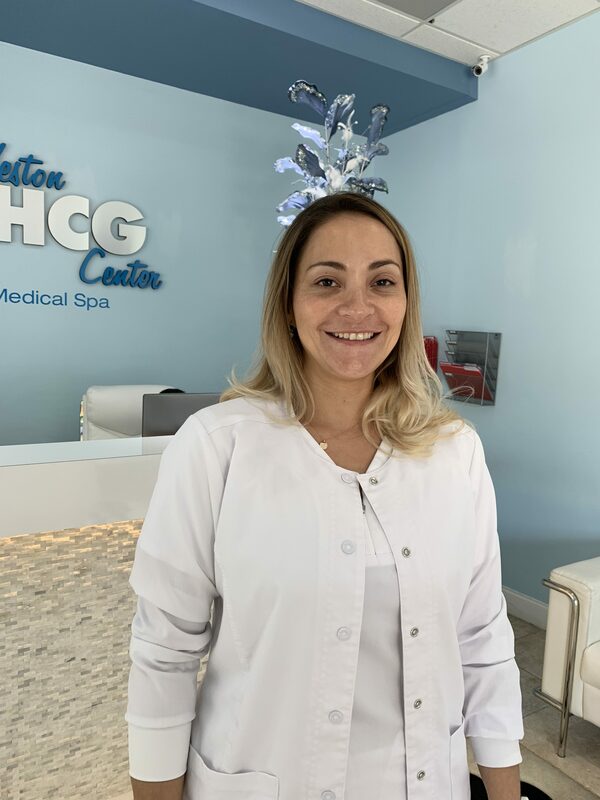 She joined Weston HCG Center team since 2017, and enjoys providing guests with the best experience possible. Victoria loves working with people, helping you with your scheduling and to resolve any issues you may have. Diany joined our team on Septmeber 2018. She may be one of the last faces you see before you leave your appointment and she always makes sure all your needs have been taken care of while you were here. Diany helps our patients reserve appointment times that are convenient to their schedule and does a great job at answering any questions our patients may have. 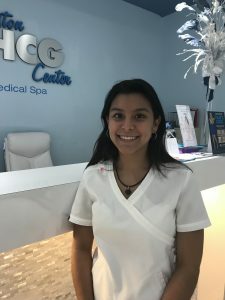 Vanessa started working with the Weston HCG Center team in October 2018. She has extensive knowledge on Laser Hair Removal with Candela Gentle Max Pro. Vanessa enjoys working with different ethnicities and complexions. Her goal is to help each client achieve and maintain healthy skin. Her ongoing training, dedication and experience along with her friendly personality provide clients with an artistically versatile experience. As a Senior Medical Esthetician in the state of Florida, Vanessa offers valuable experience in aesthetic and facial medical treatments. During her more than ten years of experience in the world of cosmetics, she has worked with renowned cosmetic dermatologists, while at the same time acquiring a substantial knowledge of this growing industry. Vanessa has extensive training with multiple medical devices and is interested in the latest advances in anti-aging and skin care. 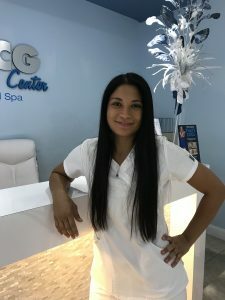 As a graduate of the Florida College of Natural Health, Vanessa is the ideal choice to administer many of our five-star medical quality beautician treatments and therapies. This includes chemical peels, micro needles, Ultra High Frequency, Micro Current, Dermaplaning and microdermabrasion. New patients who undergo treatment with Vanessa will realize that they are interested in adapting treatments to a variety of skin types to achieve optimal results. Iris is a Certified Esthetician, Certified Medical Electrologist, Certified Laser Hair Removal Professional in the state of Florida. At Weston HCG Center Iris applies her extensive knowledge and skills in aesthetic and laser treatments to ensure that every client achieves their desired outcome. 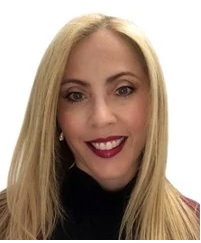 Iris has been operating lasers to remove hair for the past 4 years and is experienced and certified in Hydrafacial, Venus Legacy, Multipolar Devices, and Microneedle and Peels.